Twitter, as we all know, places a 140-character limit on all tweets. The same limit also applies to Direct Messages (DMs). 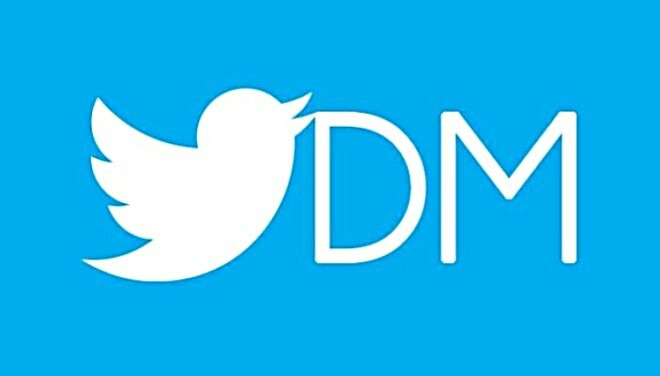 However, that was until now, as the company has announced that it’s removing the 140-character limit in DMs starting next month. The limit will be raised to a whopping 10,000 characters, which is effectively unlimited given that it’s very rare for someone to send such a long DM. The feature is ready, and Twitter just needs to flip the switch to enable it. However, the company is taking time as it wants developers to make sure that their applications are ready for the change – hit the Source link below to find more about it.